When it comes to Instagram, quality images are the key to an attractive feed. Right or wrong, people look at your feeds and often make a snap judgment about whether they want to follow you or not. When it comes to publishing content on Instagram, you’ve got to be strategic. 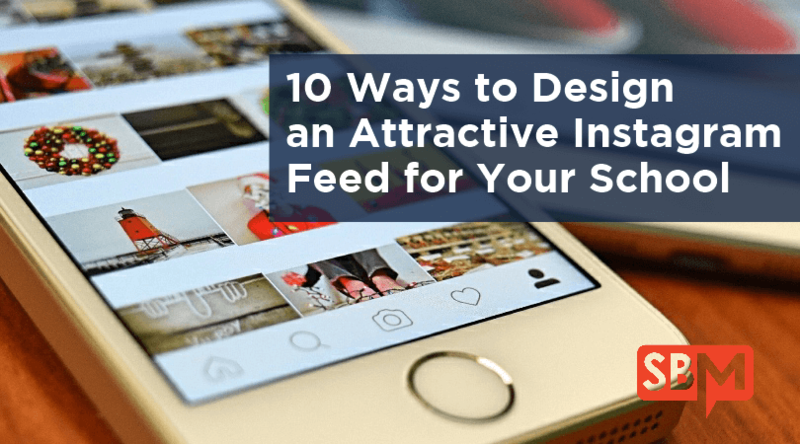 An attractive feed will increase your conversions (followers, follows) and your engagement (likes and comments.) One sure fire way to increase your conversion and engagement rate is to post quality images and graphics. Admit it – you’re more likely to follow an Instagram account if you find the images genuinely attractive – right? Here are my tips to help you craft a beautiful and consistent Instagram feed that will get you more followers, followers, likes and comments on your uploads. Plan ahead. Think about how your photos will look in your feed and try to show an overall progression. Create a theme or “look” to your feed. You can do this with the subject matter, filters, colors, style, graphics font (like for quotes.) Telling your story using subtleties and attention to detail can really help your feed stand out. Approach your Instagram feed as if you are telling a story. Use complementary photos to tell what happened before, during and at the end. Keep your feed diverse. Be creative and vary your images with different angles and scenery. Pick the best photos out of your shoot and don’t upload a bunch of similar photos from the same shoot. Keep it real. People love photographs that feel authentic and elicit some type of emotion. Which isn’t to say you shouldn’t use editing apps like Photoshop Express or Snapseed to enhance the photo, but keep the content real. Remember why your followers are following you. If you don’t know, find out! Scroll down through your feed and see what photos are the most followed, liked or commented on. Try to ascertain a pattern and give your followers more of what they want. Use bright light to take quality photos. Smartphone cameras are great, but only with enough light. Use cool editing apps like VSCO (invest in extra layers) and work with only a few layers. This will give all of the photos in your stream the same look and feel, which will eventually lead to a balanced feed. Try playing around with new layouts to keep your photos interesting. If you have a photo that isn’t quite perfectly square, try using the Moldiv app that allows you to use up to create a grid of up to 9 images, mirror images and use a variety of dimensions to create special effects or layouts. Don’t use hashtags just because they’re currently trending. Use hashtags that are relevant to your school and the image you’re posting. Want to do hashtag research? Try Hashtagify.me or Tagboard. De-clutter your feed. Don’t be afraid to go through your feed on a regular basis to delete photos that don’t fit with your theme. 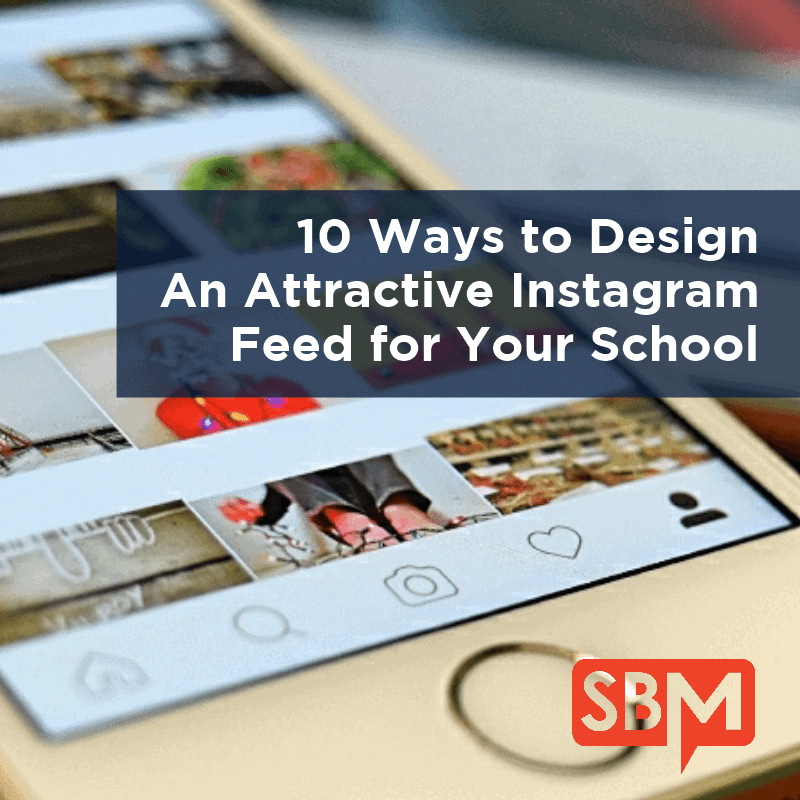 Designing an attractive Instagram feed for your school is not difficult. Just think strategically about your feed and keep posting until you find a consistent theme. Please comment below if you have any tips to share that has worked for your school. I’d love to hear from you! And feel free to follow me on Instagram at SchneiderB. Hi Brendan! I was wondering if you had any examples that I can use for inspiration. I would love to see a successful feed and get some ideas from it. Thanks! Also I wanted to add that apps like UNUM help you out in terms of organization and making your feed look fresh and aesthetic. Thanks as well for the great article, Brendan! I couldn’t agree more and thanks for sharing your thoughts! Instagram Marketing should begin with planning your feed in advance to promote growth. With the help of a great app, you can definitely get more likes and followers to market your business! I’ve been using the app PLANN for quite some time and it helps me a lot in designing, editing, analysing and scheduling my IG posts.